5720 40 Avenue - Basement Suite in Greenview! Inside the unit, you'll find a massive living room and spacious kitchen complete with fridge, stove, and even a dishwasher! Plus you will love all the counter and cupboard space!! Down the hallway is a large bathroom, complete with a tub shower, and a massive bedroom with large built in closets. Never run out of space in this unit!! Call today to book a viewing!!! 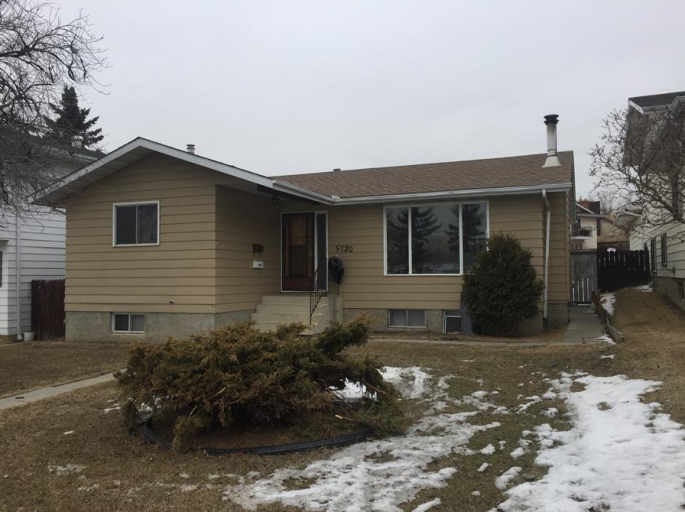 Basement Suite Availability - 5720 40 Avenue - Basement Suite in Greenview!